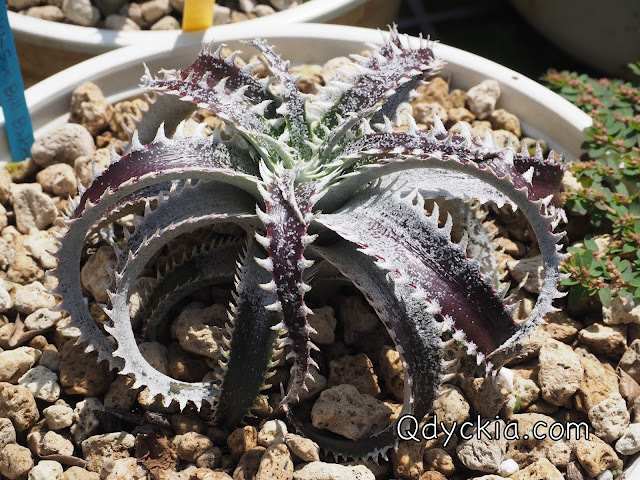 Good morning everyone today I will show you some improvement of my Dyckia collection. 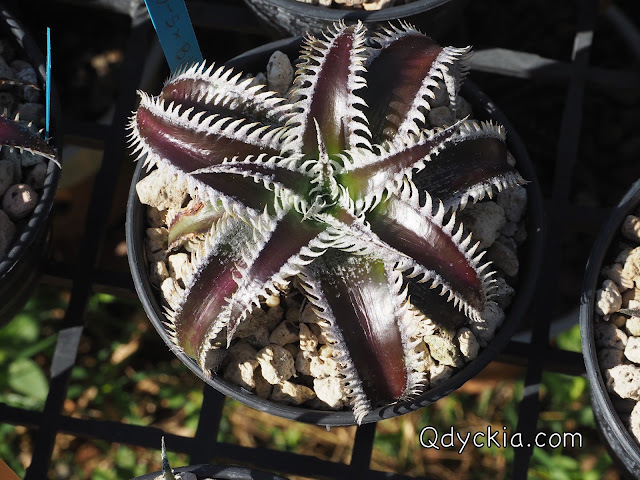 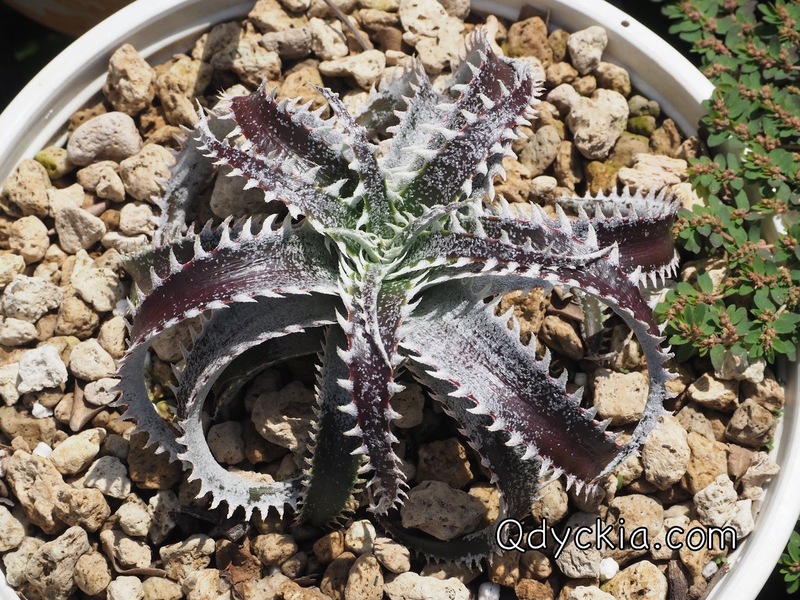 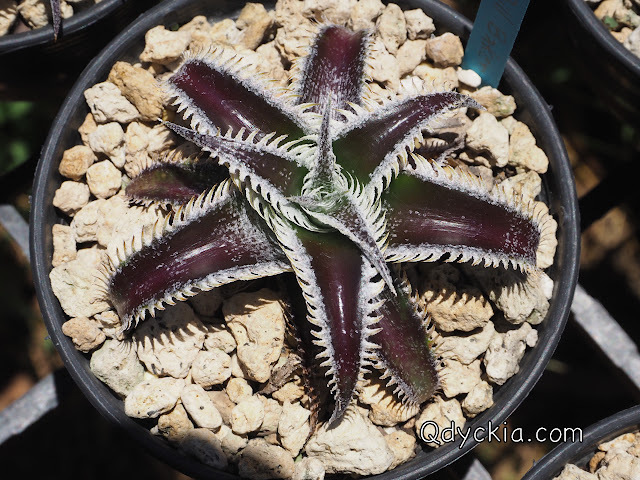 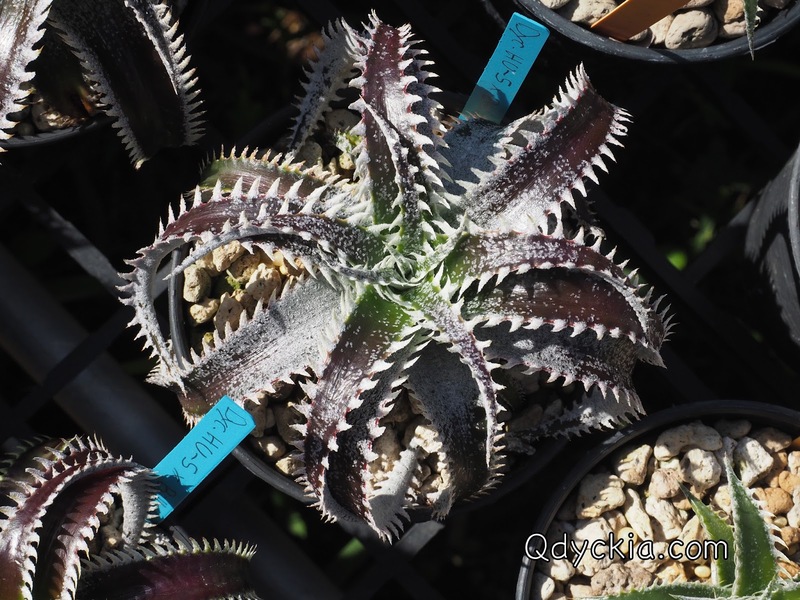 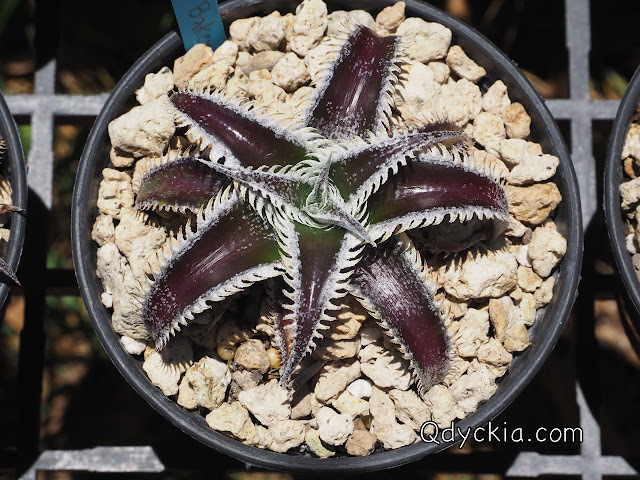 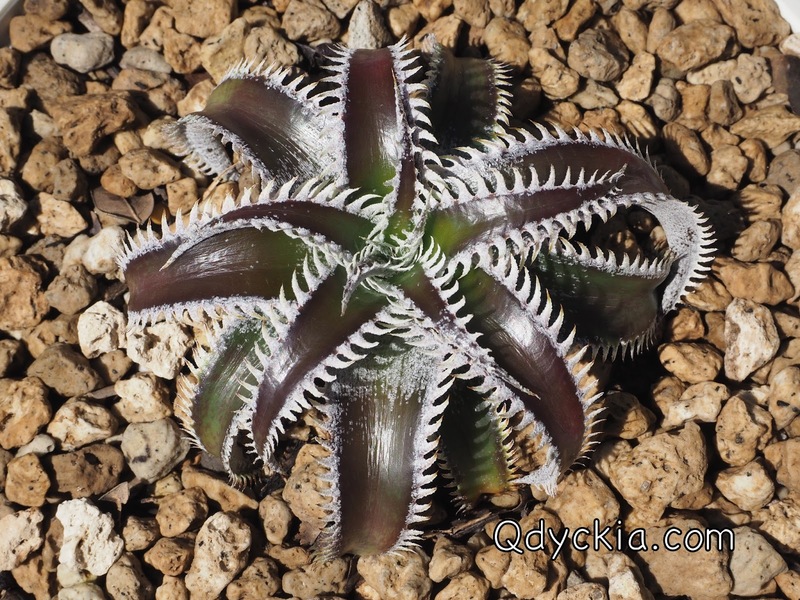 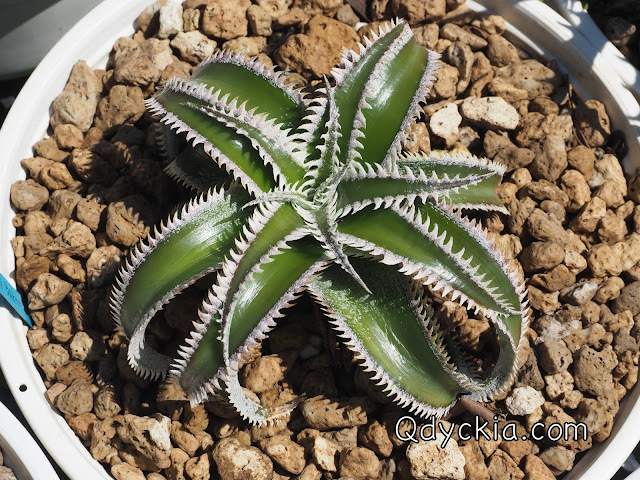 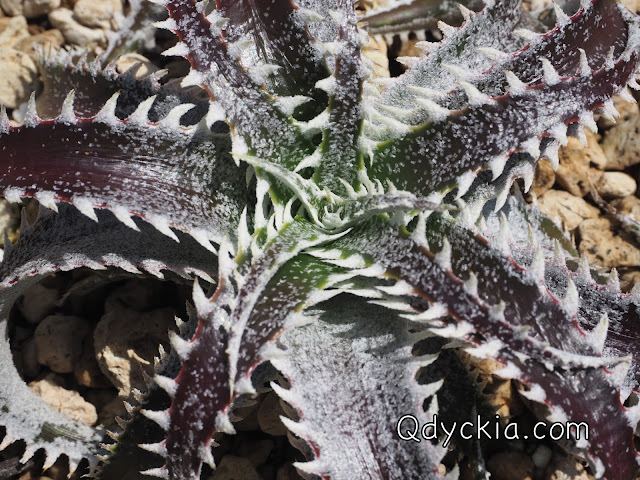 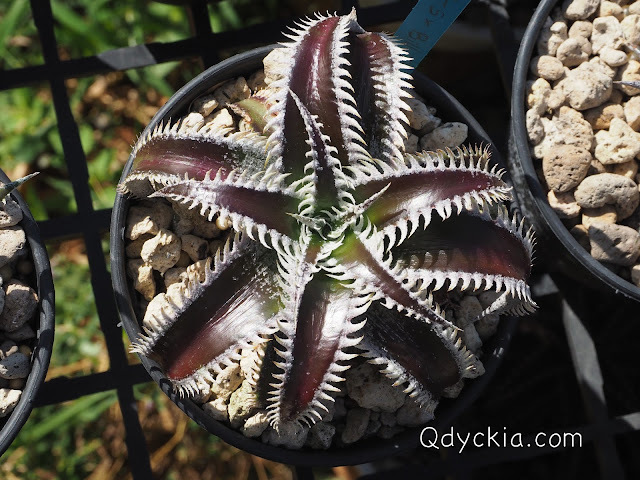 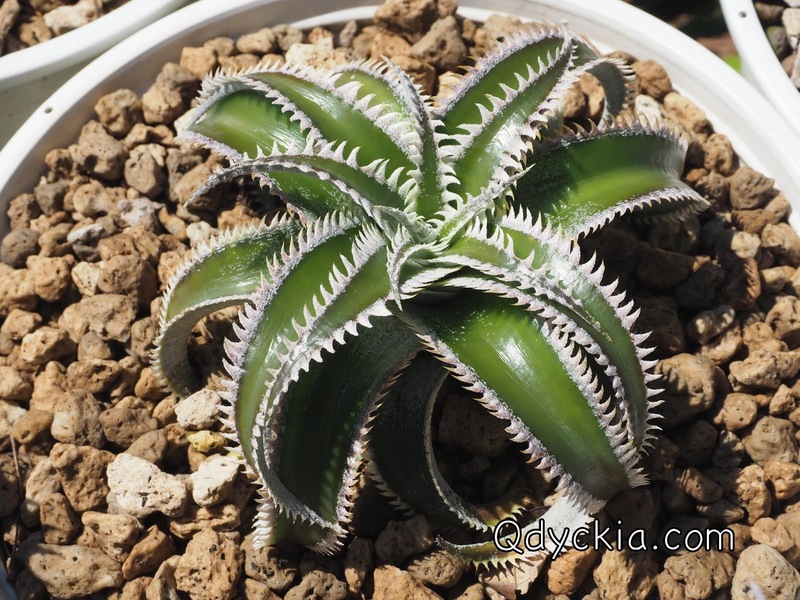 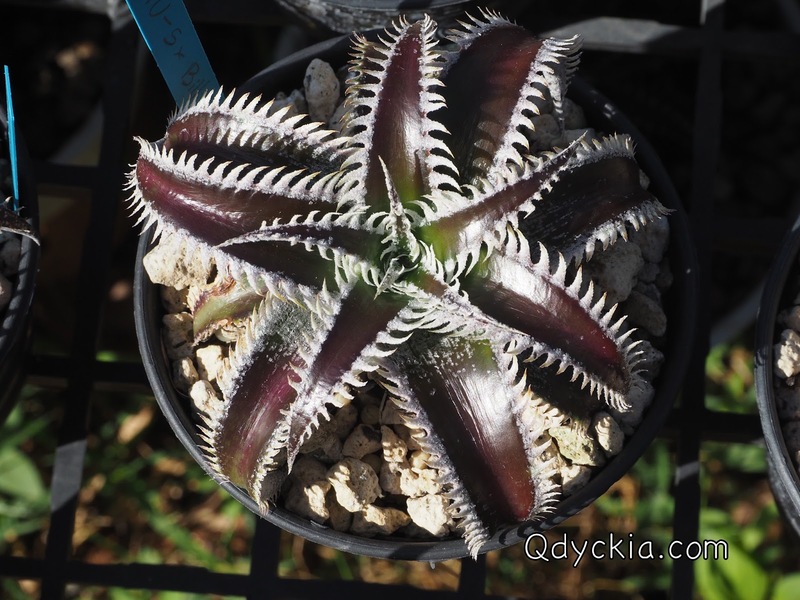 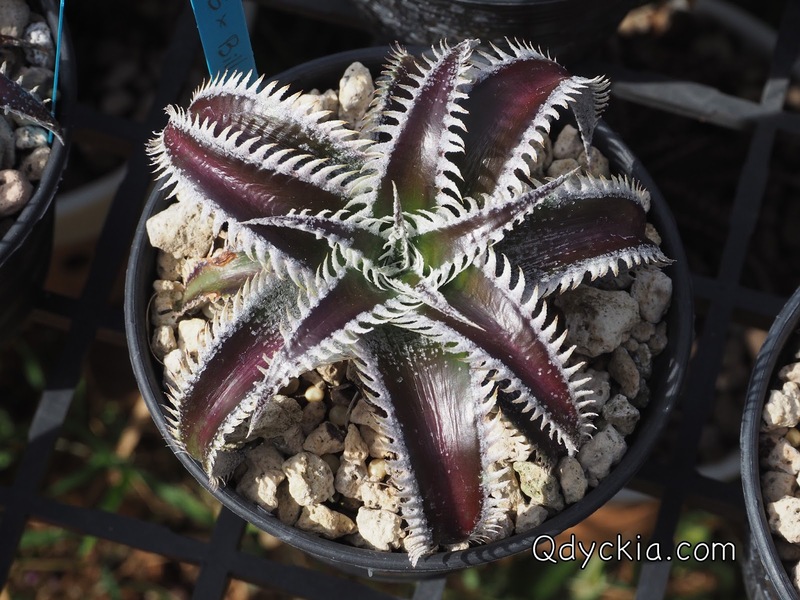 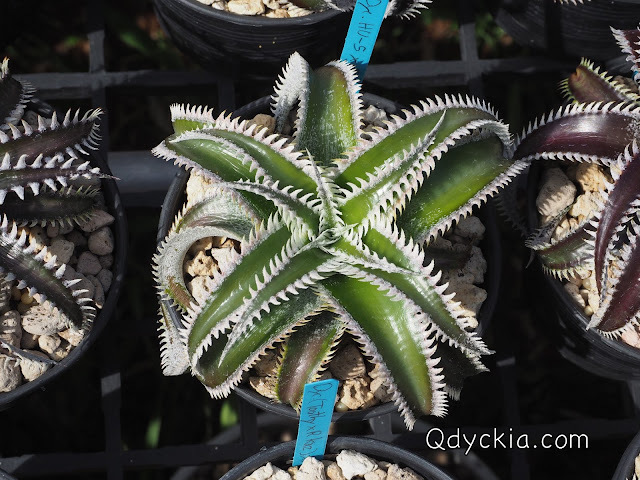 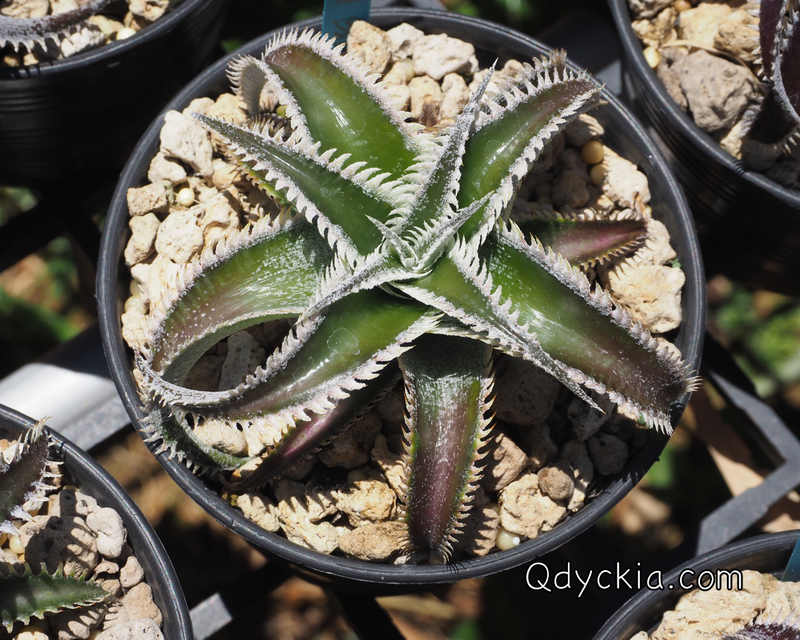 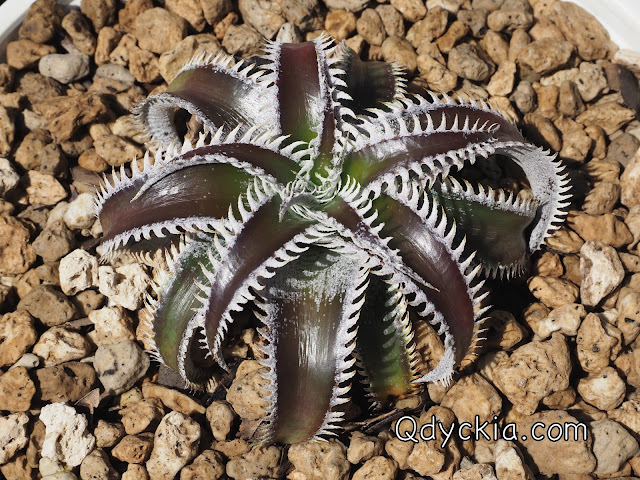 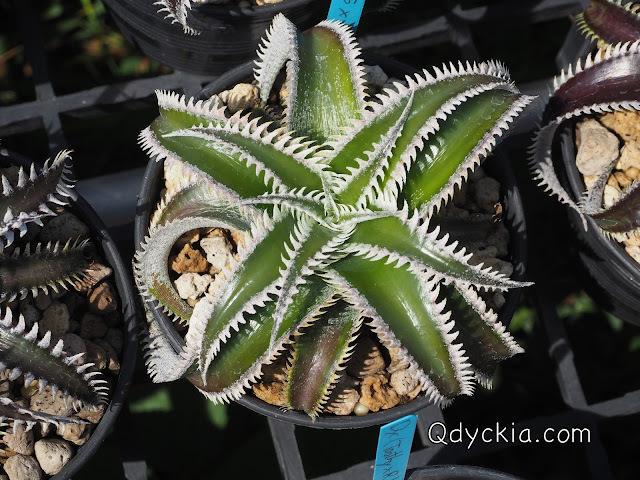 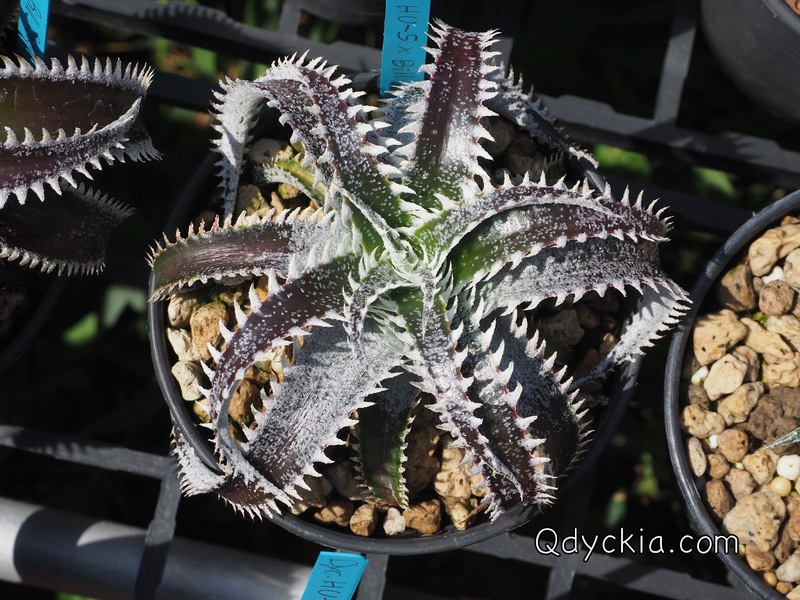 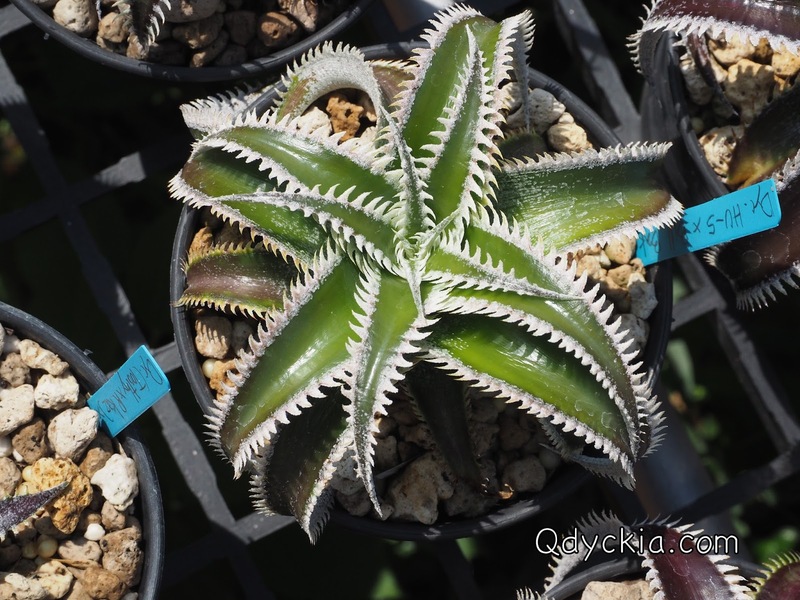 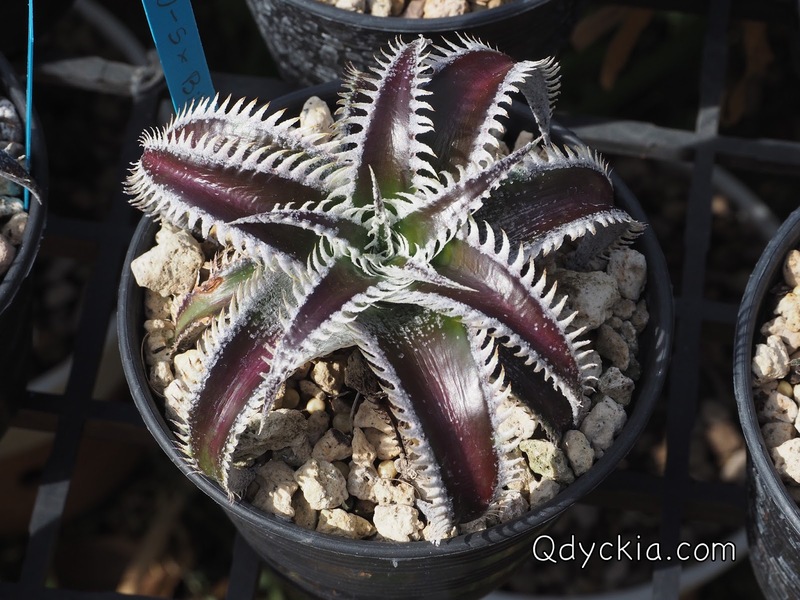 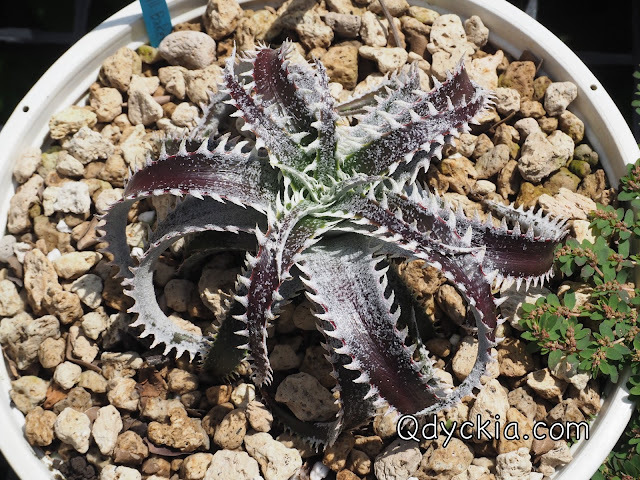 All of them are Dyckia HU-5 X Bill Baker. They come with very nice shape and unique teeth. Unique shape, a little bit trichome and white teeth. 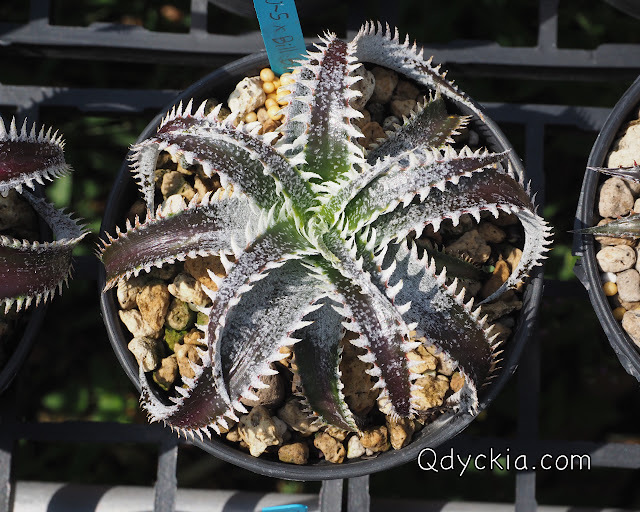 Everything just fine for this plant. 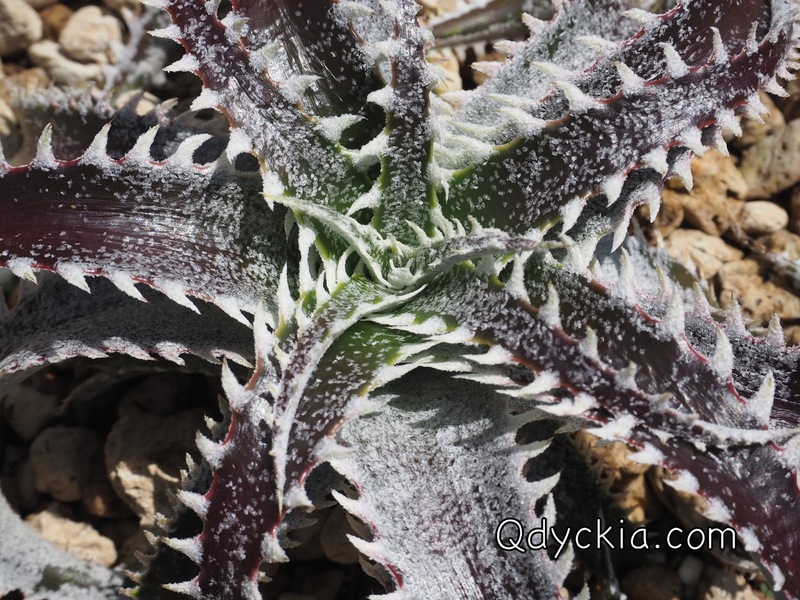 Seem to be nice spines. 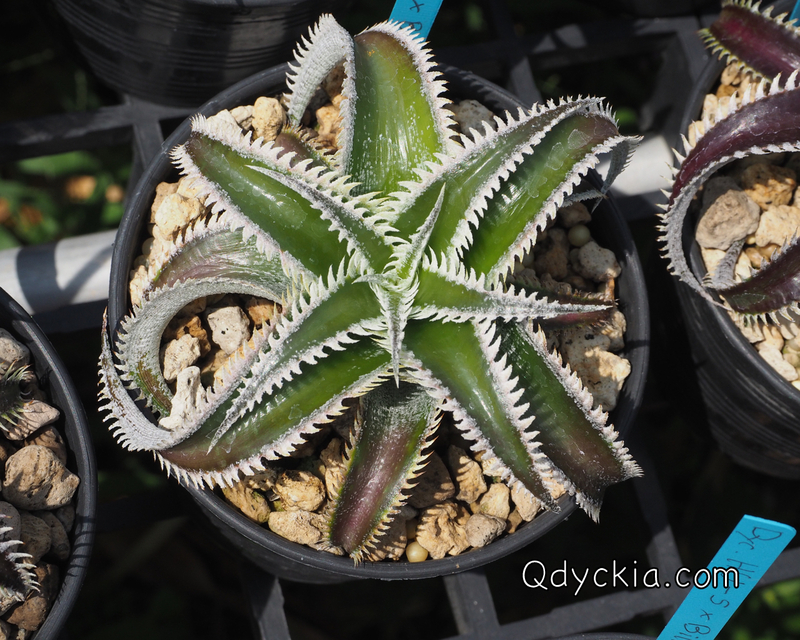 Special shape for this cross. Green leaf with white teeth, just wonderful. 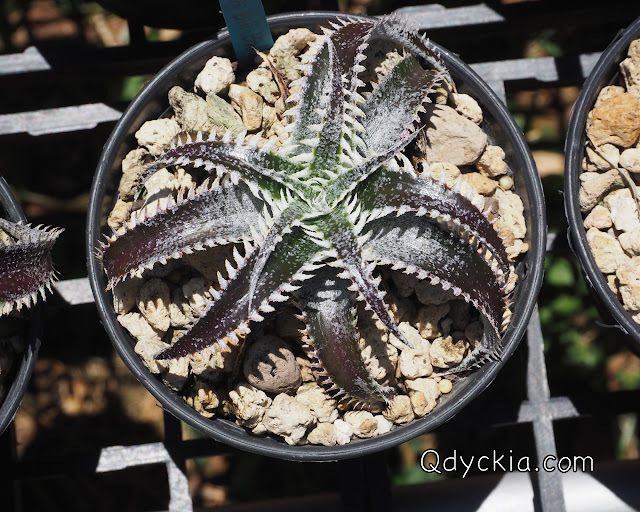 Full form in 4" pot. Everything perfect, green leaf with white spines. Full form in 4" pot now. 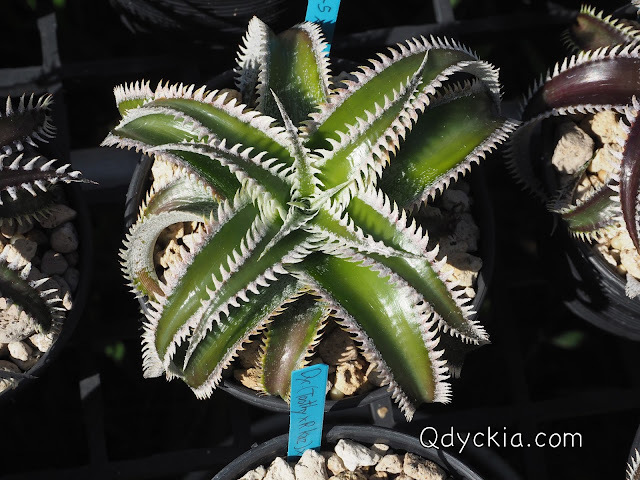 Perfect shape and very special spines. 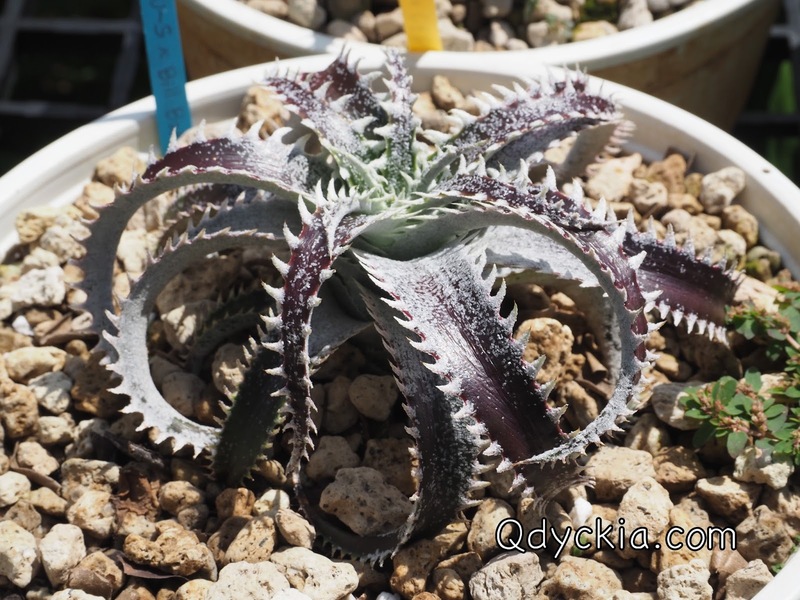 Dyckia HU-5 X Bill Baker from Qdyckia Garden. 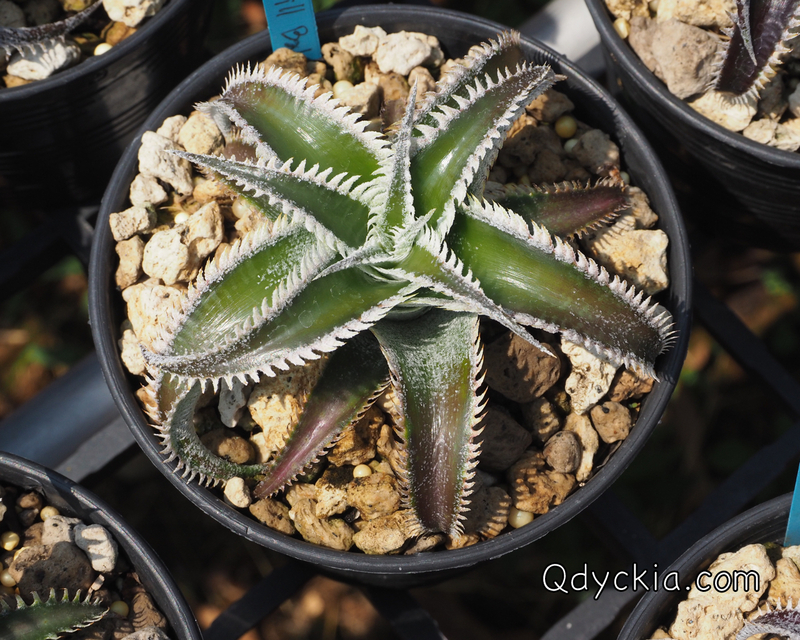 That's all, just 3 plants for today but all come with full quality from Qdyckia Garden. 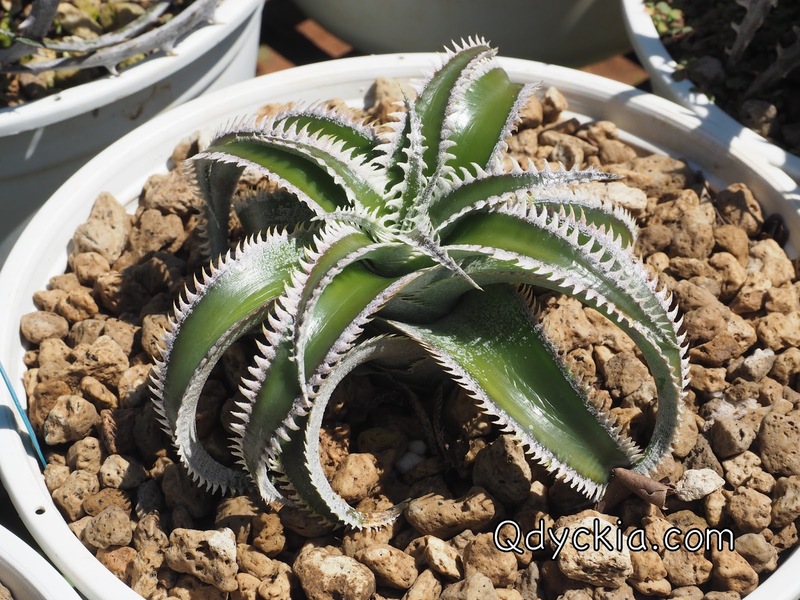 Have a nice day.